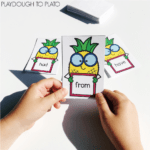 This playful sight word game is an easy way to add some fun to your literacy centers or word work time. 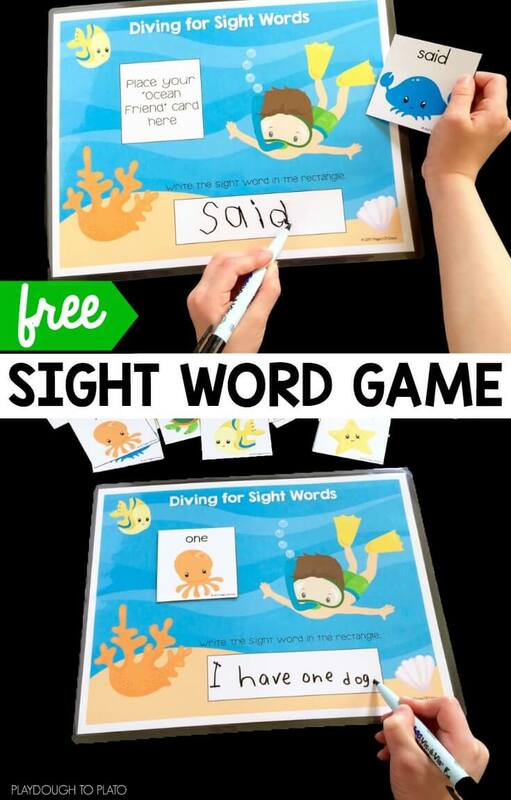 Kids will love diving for sight words! 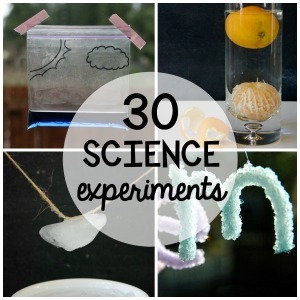 This activity was super quick and easy to prep! 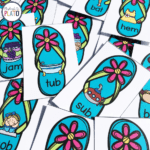 I just printed the three pages on cardstock to give them durability. 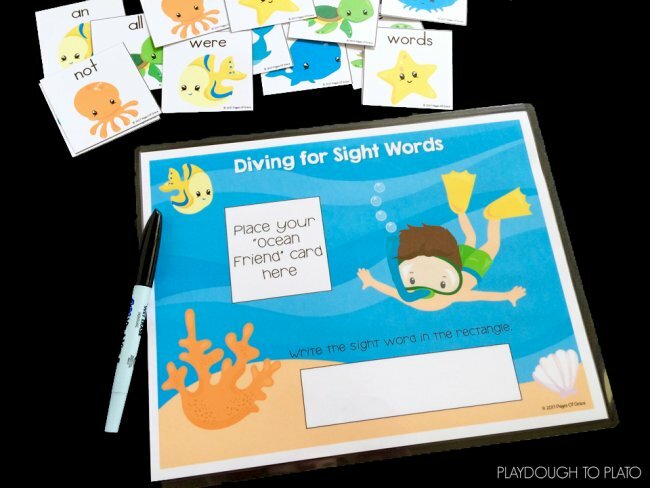 Then I laminated the Diving for Sight Words page so it could be reusable and cut out the ocean friends cards. 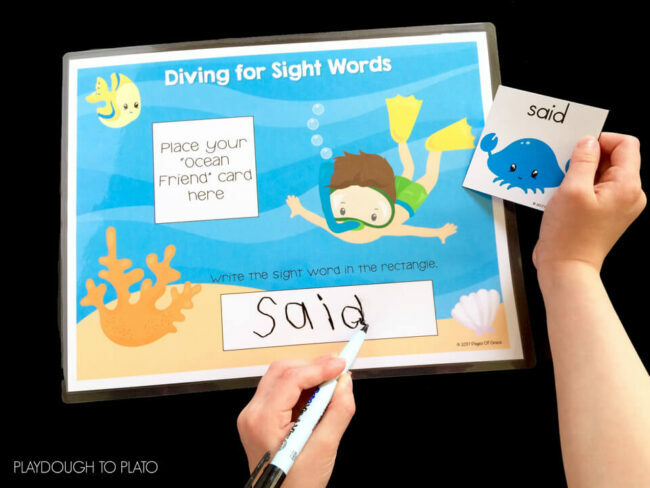 Note: You could slide the Diving for Sight Words board in a plastic sleeve instead of laminating. I grabbed an overhead marker and we were ready to go! 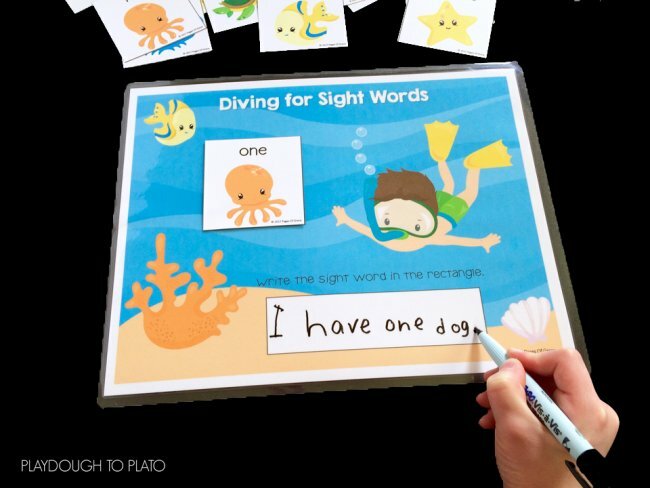 I gave Middle Sister (preschool) the Diving for Sight Words mat and an overhead marker. She spread out the ocean friends cards on the table so she could see all of the characters. 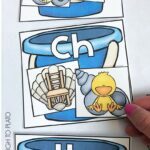 She read the word and then placed it on the correct spot on the writing mat. Then she used the overhead marker to write “said” in the rectangle. 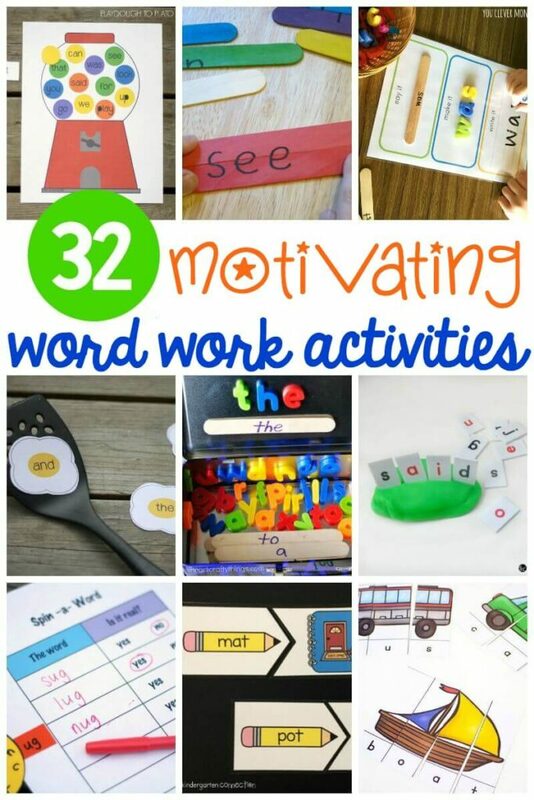 Big Sister (first grade) already has these words mastered, so she did this activity a little differently. Just like her sister, she chose a card, read it, and put it on the correct spot. 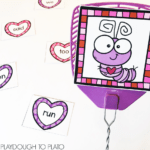 This time though, instead of writing the word in the rectangle, she wrote a sentence using the word. 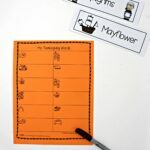 It was such an easy way to extend the activity. 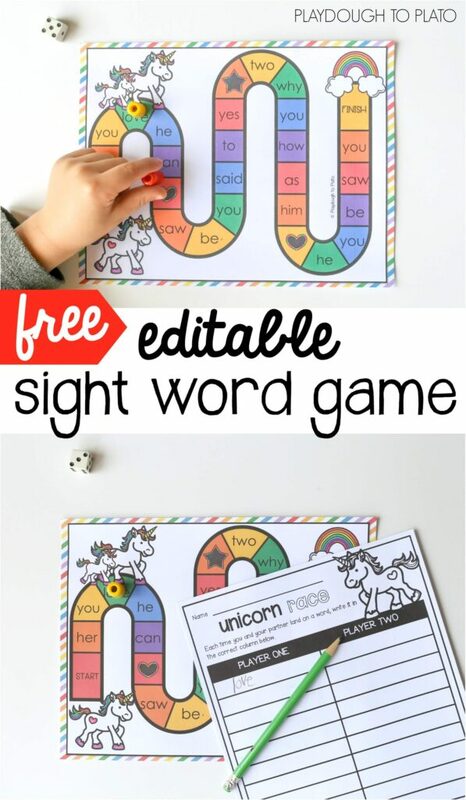 Ready for some fun sight word practice?! 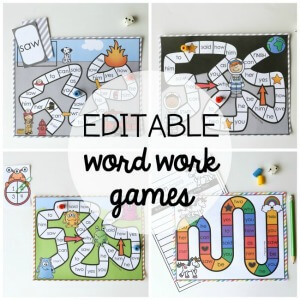 Click the blue download button below to grab your free copy and then hop over and snag our EDITABLE word work games too! 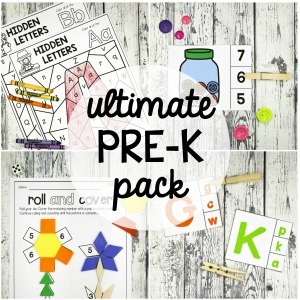 Thanks for the great freebie! 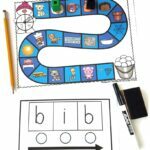 Another way to use this activity is to use letter tiles to spell out the sight words for the younger crowd who can’t write yet. 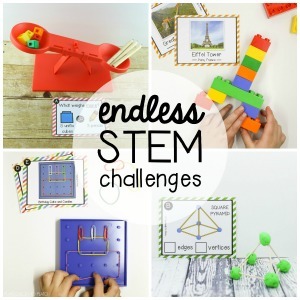 What a great summer activity! 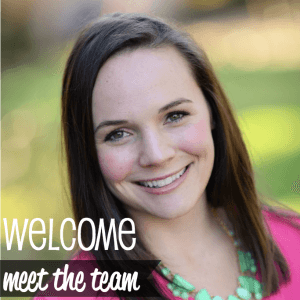 Thanks so much for the kind words! 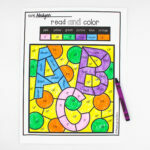 You are absolutely correct- using letter tiles is a great idea to make this idea, even more, friendlier to younger children!